for the third year in a row!!!!!! And now for the announcement you all are waiting for….. 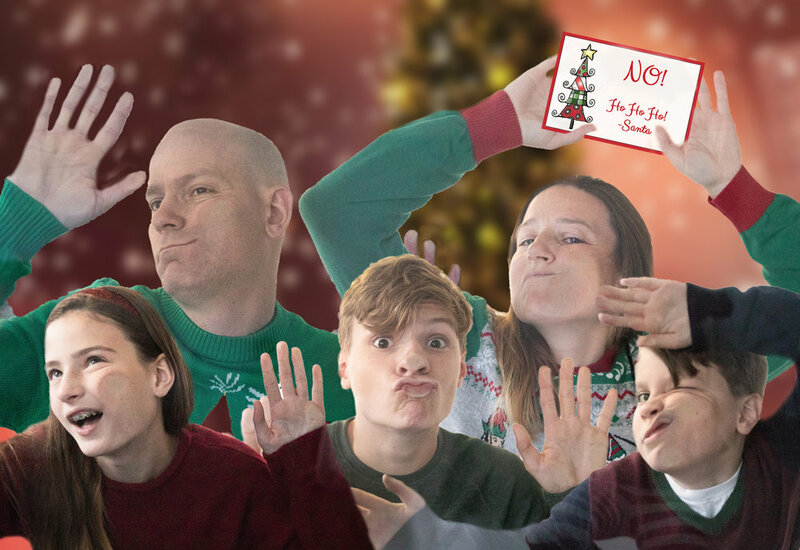 The Winner of the 2019 Family Mini Session with 10 Digital Images is…..
Yep- it's our thing, it may be strange, but we do it as a family and look forward to it ALL.YEAR.LONG!!!! What started out as a fun way to be creative for this stay at home mom, is really what led me to my dream job of being a photographer. After leaving my teaching job to be a stay at home mom, I really yearned for some creative outlet. I found it within photoshop and creating fun holiday and birthday cards for my children. This quickly led me to photography, where I fell in love with an art that has filled a side of myself with such joy and happiness- that I feel so incredibly thankful to have found! 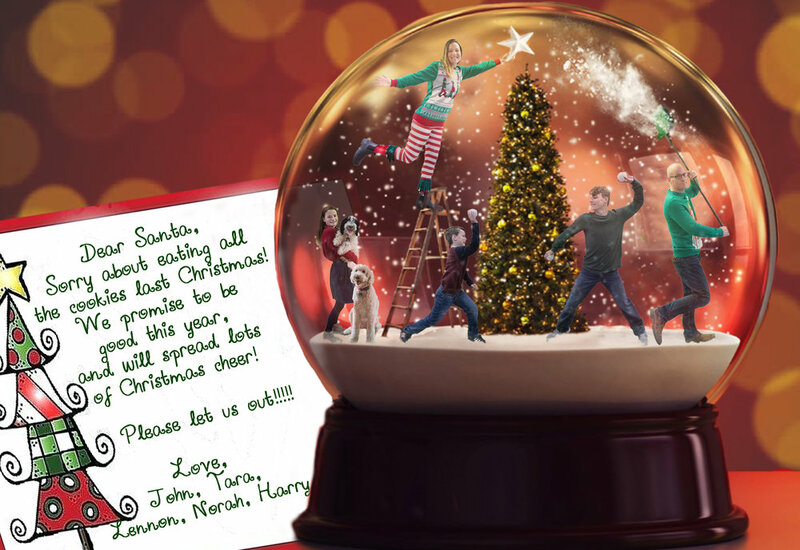 So, I thought it would be fun for those that may not have had the opportunity to see our holiday cards through the years to get a peek at the FUN we have had! If you can't laugh at yourself- who can you laugh at? 2009 "The Package" ... where it all started! 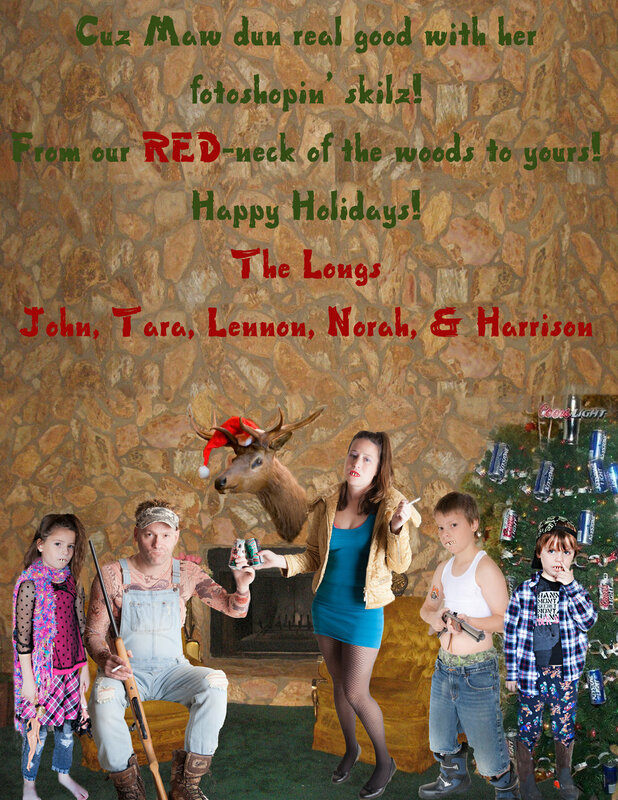 Our first official "funny" holiday card! 2013... "All I Want For Christmas"
2014.... "It's A Red-Neck Christmas"
2015... "It's A sELFie Christmas"
2016... "Love Weighs More Than Gold"
2017: "THE TRIPLE DOG DARE"
Wishing you all a wonderful holiday season with your families! Thank you to all those that voted and cheered for Tara Long Photography for best Photographer! This is such an honor and I couldn’t have done it without you! The WINNER OF THE 2019 SPRING/SUMMER SUNSET SESSION!!!!! Thank you to everyone that voted for Tara Long Photography! A special shout out to all my #TLONGFAM Mamas (You all know who you are)! Your continued love and support year after year is overwhelming and fills my heart more than you will ever know! WINNER TARA LONG PHOTOGRAPHY'S BIGGEST GIVE AWAY EVER!!!! Thank you to all those that donated!!! NOW FOR THE BIG ANNOUNCEMENT!!!! AND A CUSTOM HARDBACK COFFEE TABLE BOOK! WINNINGS ARE OVER $1,000 VALUE!!!! Thank you again for all those that voted Tara Long Photography BEST OF SPRINGFIELD and for all those that donated to this great cause for the HSHS St. John's NICU. THIS GIVE AWAY IS NOW CLOSED! Tara Long Photography Families that have stayed in the HSHS St. John's Hospital's NICU. As a big THANK YOU for voting Tara Long Best Photographer In Springfield for both the Illinois Times Best Of Springfield 2017 and for The State Journal Register's Readers' Choice 2017, we are doing a HUGE GIVE AWAY! THE BIGGEST EVER!!!!! You can win a prize worth OVER $1,000.00!!!!! 1.) A SUNSET SESSION: OUR MOST SOUGHT AFTER SESSION!!!! 3.) Custom Hardback Coffee Table Book filled with your favorite images from the Sunset Session. 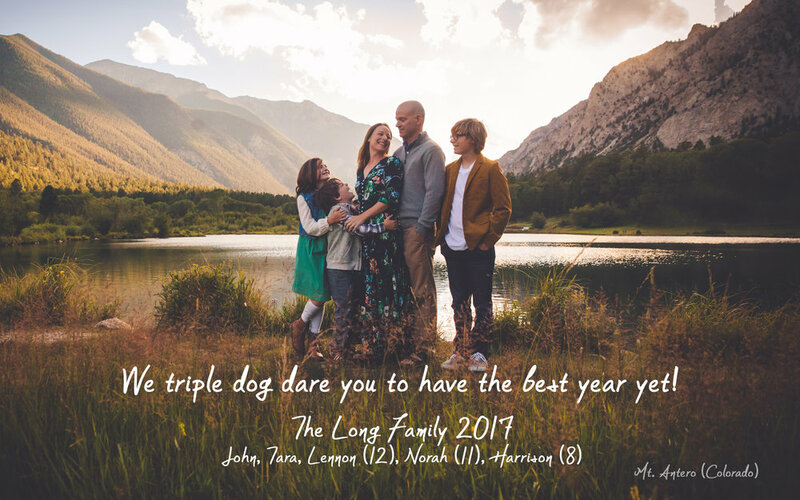 For the past three years Tara Long Photography along with her team of #TLONGFAM (Tara Long Photography) Families has raised well over $20,000 towards local charities! In celebration of The Best Of Springfield announcement, we decided to PAY IT FORWARD by helping the HSHS St. John's NICU here in Springfield! HOW DO I ENTER THE GIVE AWAY???? 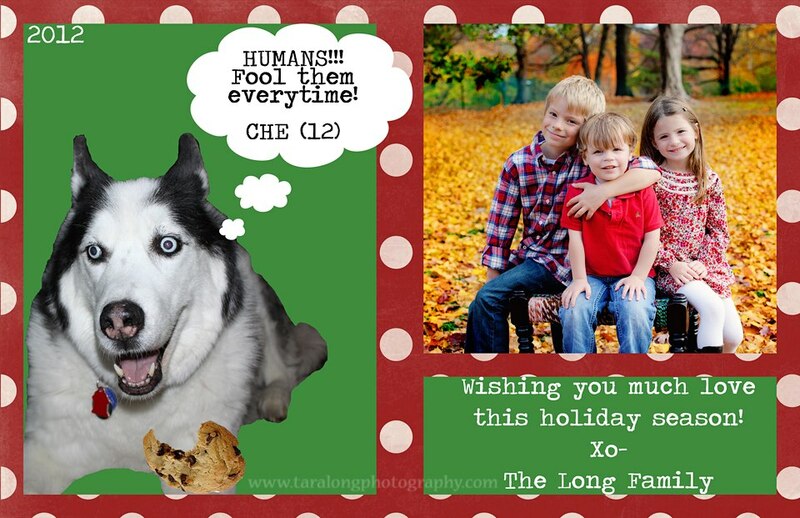 "HEY FRIENDS....I JUST ENTERED TARA LONG PHOTOGRAPHY'S BIGGEST GIVE AWAY OF THE YEAR! Tara won BEST PHOTOGRAPHER in both the BEST OF SPRINGFIELD and THE READERS' CHOICE this year, so she is having her BIGGEST GIVE AWAY EVER and..... is helping THE HSHS ST. JOHN'S NICU at the same time AND YOU CAN TOO! JUST CLICK ON THIS LINK: http://www.taralongphotography.com/blog/2017/10/25/tara-long-photographys-biggest-giveaway-for-hshs-st-johns-nicu"
* BOTH STEPS MUST BE COMPLETED TO BE ENTERED INTO THE GIVE AWAY. * GIVE AWAY BEGINS ON THURSDAY, OCTOBER 26th AND RUNS THROUGH THURSDAY, NOVEMBER 2ND AT MIDNIGHT. WINNER WILL BE ANNOUNCED FRIDAY NOVEMBER 3RD. 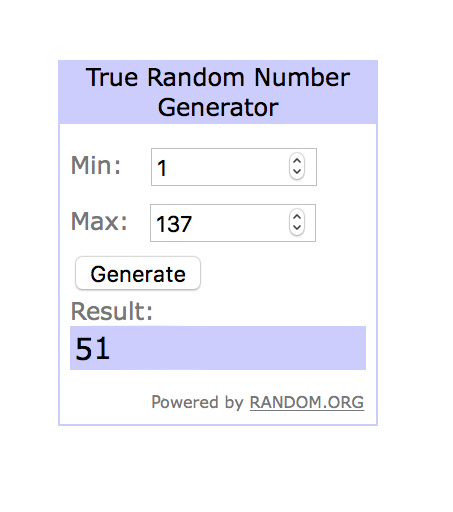 *WINNER WILL BE CHOSEN RANDOMLY BY AN AUTOMATED NUMBER GENERATOR. to all of you for donating to this wonderful cause! Tara Long Photography (maternity, newborn, children, family, photography) serves the Central Illinois area. Tara Long Photography (maternity, newborn, children, family, photography) serves the Springfield, Illinois area. Tara Long Photography (maternity, newborn, children, family, photography) not only serves the Springfield, Illinois area but also serves the surrounding communities. Tara Long Photography of Springfield, Illinois provides maternity photographs. Tara Long Photography, of Springfield,Illinois, provides Newborn photography and specializes in newborn posed photography. Tara Long Photography of Springfield, Illinois provides children photography. Tara Long Photography of Springfield, Illinois provides family photography. Tara Long Photography of Springfield, Illinois provides engagement and couples photography. Tara Long Photography of Springfield, Illinois provides senior photography sessions as well. 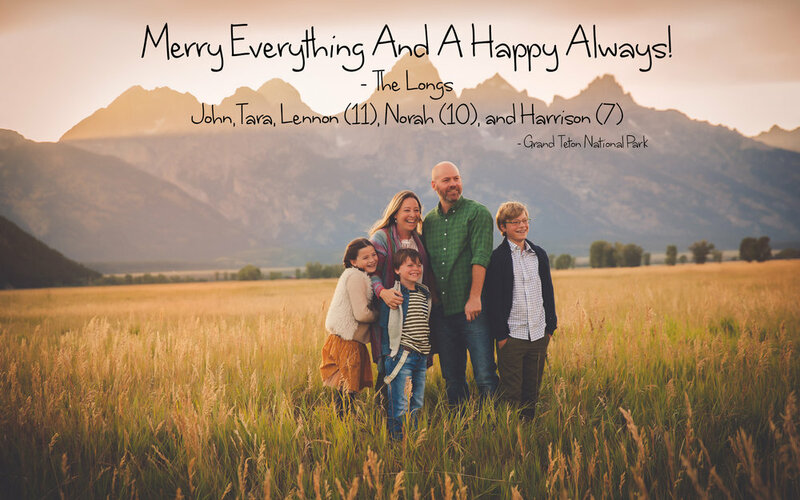 Tara Long Photography (maternity, newborn, children, family photography) is a natural light family photographer in the Springfield, Illinois area. Maternity, Newborn, Children, Families, Engagement, Couples, and Senior Sessions are available with session packages. Tara Long Photography (maternity, newborn, children, family, seniors photography) is happy to be part of the Springfield, Illinois community and offer maternity, newborn, children, family, couples, engagement, and senior sessions to the Springfield, Illinois area. Tara Long Photography of Springfield, Illinois maternity sessions can be done year round. Tara Long Photography of Springfield, Illinois newborn sessions can be done year round, but ideally around the 5-10 day age range for specialized posed newborn sessions. Tara Long Photography of Springfield, Illinois children sessions can be done year round including studio sessions. 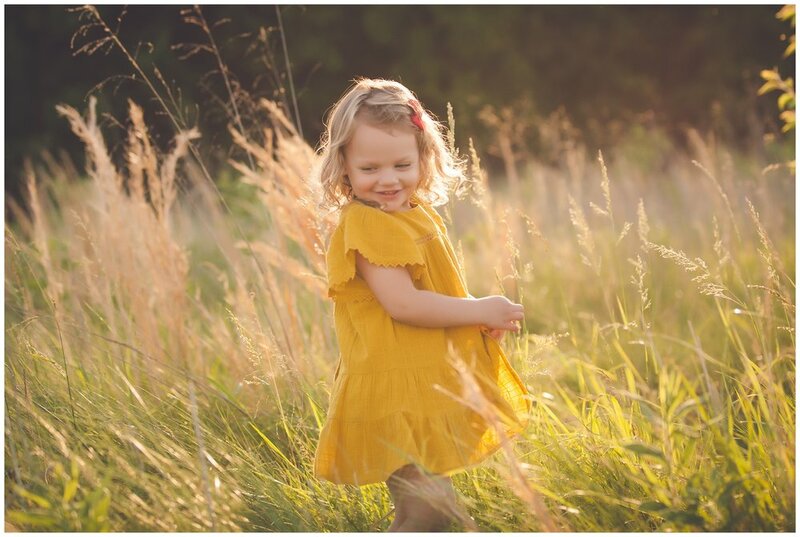 Tara Long Photography of Springfield, Illinois family sessions can be done year round and can include studio sessions depending on how many family members there are. Tara Long Photography of Springfield, Illinois also provides discounts in the maternity, newborn, children, family, couple, and senior sessions, to families with an immediate family member serving in the military. To find out more about this discount, please contact Tara Long Photography of Springfield, Illinois. Tara Long Photography of Springfield, Illinois also provides products for clients who have booked a session with maternity, newborn, children, family, sessions such as frames, canvas, jewelry, and prints of all sizes. If you are interested in booking a session, please contact Tara Long Photography of Springfield, Illinois.